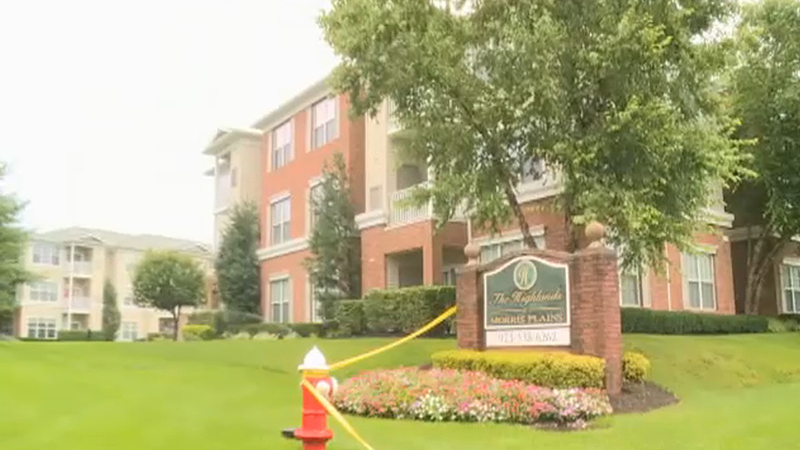 MORRIS PLAINS, New Jersey (WABC) -- Authorities in New Jersey are investigating the deaths of a man and woman whose bodies were discovered near an apartment complex early Saturday. A 28-year-old woman was found dead outside of The Highlands at Morris Plains Apartments on The Buckley Way in Morris Plains. Officers were notified of possible gunshots in the area and discovered her body upon their arrival, authorities said. The body of a 32-year-old man was found dead nearby over the border in Morris Township. The cause and manner of death will be determined by the Medical Examiner but it appears to be an isolated incident, according to Morris County Prosecutor Fredric Knapp.